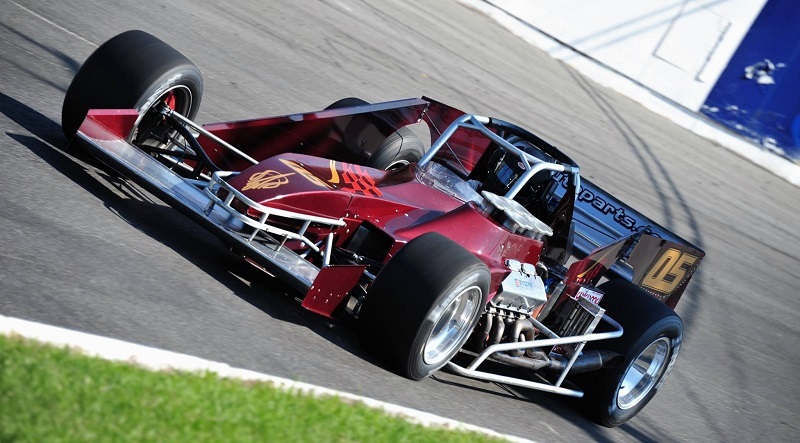 Team Abold Racing and driver Jeff Abold have partnered with CNY CPR for the 2017 supermodified season. 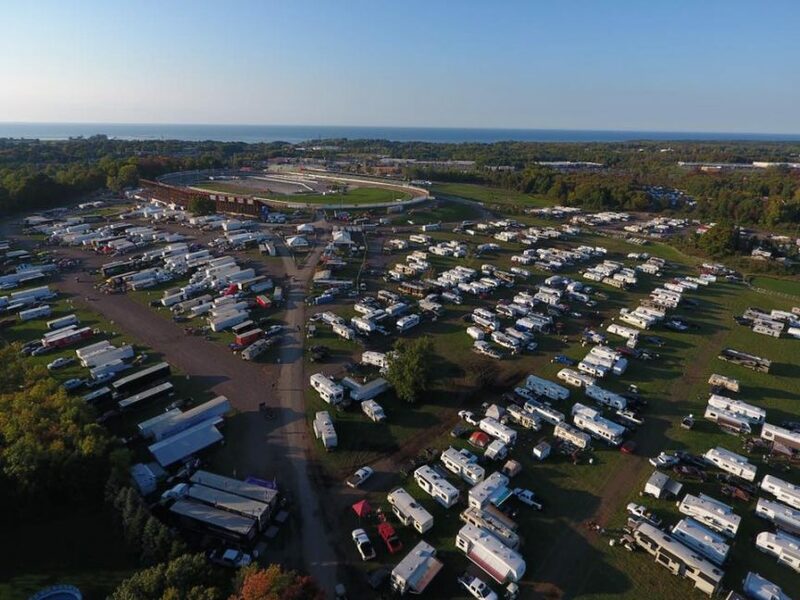 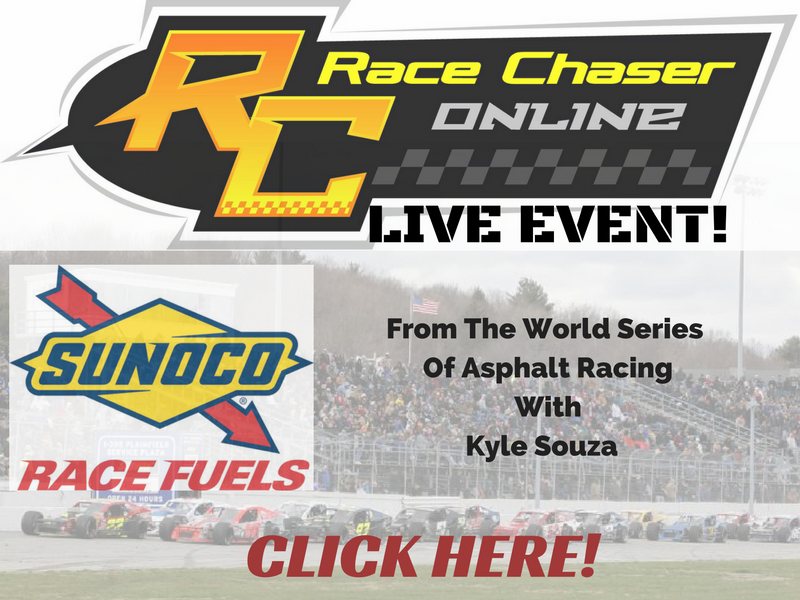 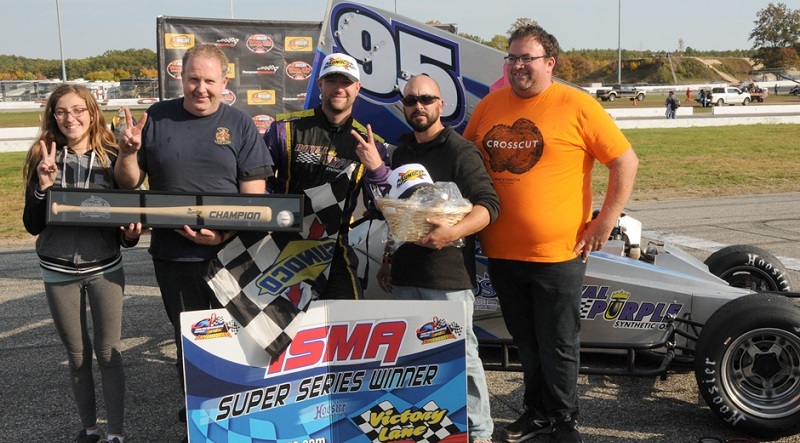 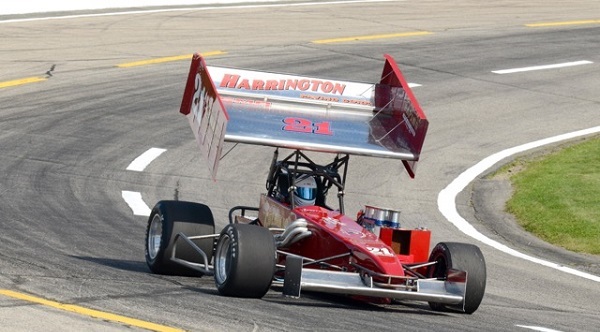 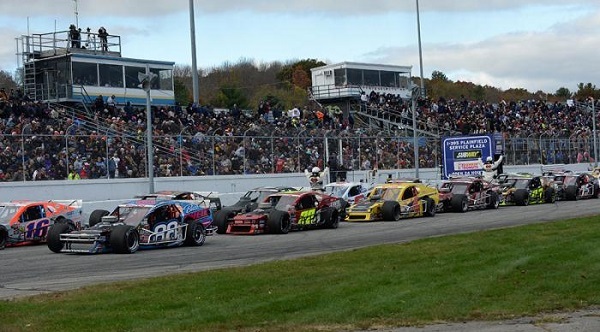 Steve Gioia Jr., a 26-time race winner and former track champion at Oswego Speedway, has been named the chief technical advisor at the ‘Steel Palace’. 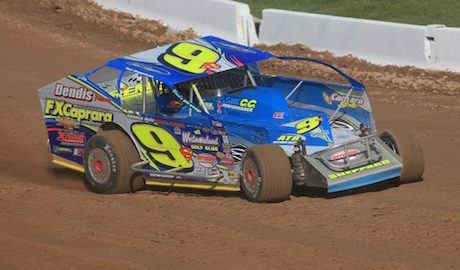 Chief Technical AdvisorOswego SpeedwaySteve Gioia Jr.
Matt Sheppard has had an incredible season in 2016, but Super DIRT Week was a big question mark for the entire field heading into Thursday’s time trial session. 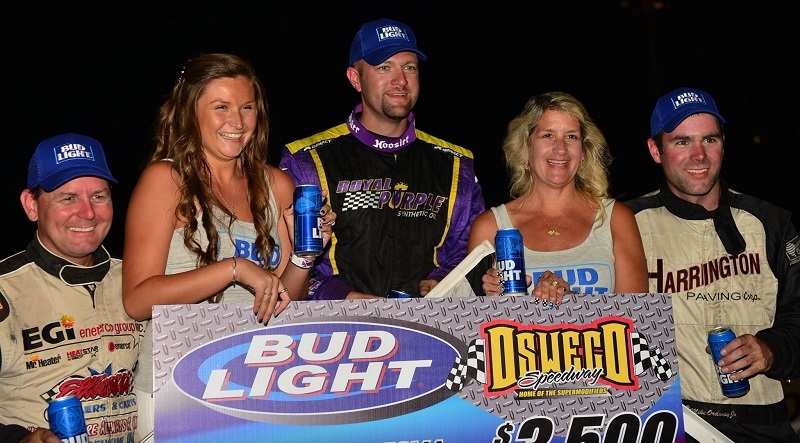 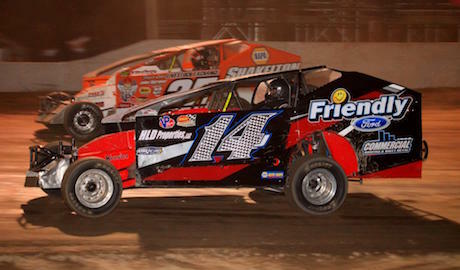 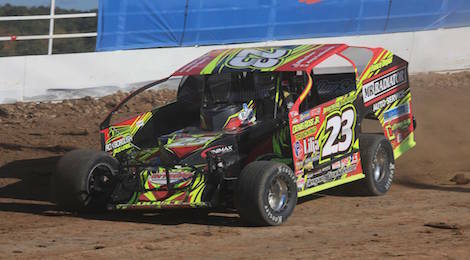 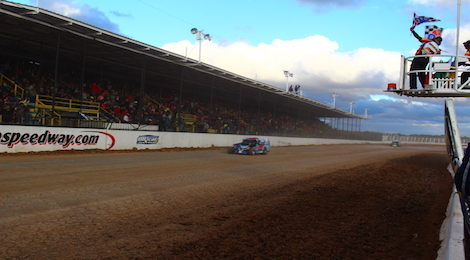 Sheppard quickly nixed any notion that his team would not be the dominant force at Super DIRT Week.